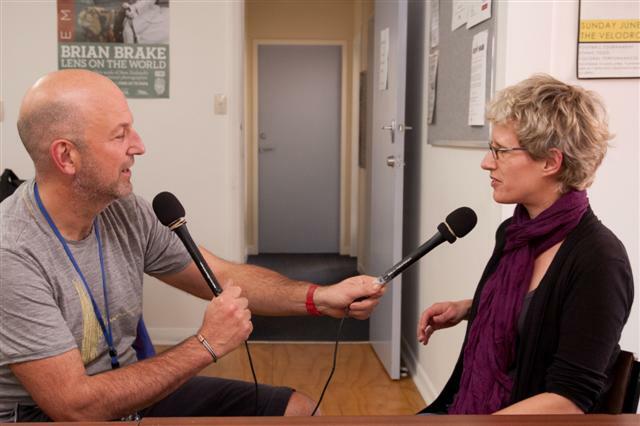 We had a visit from Simon Morton from This Way Up to record a segment for his show. 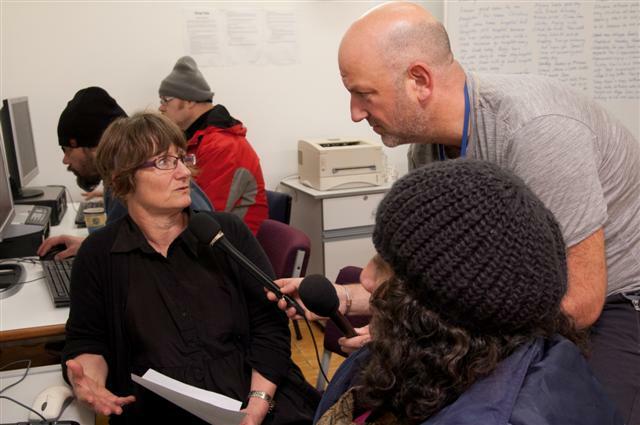 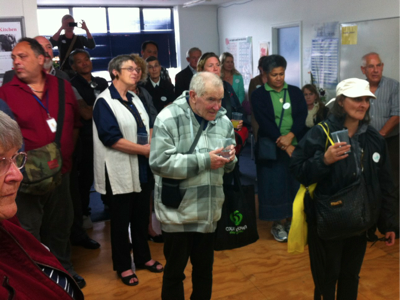 It aired on Saturday, 1 Sep 2012 - listen or download from the Radio New Zealand website. 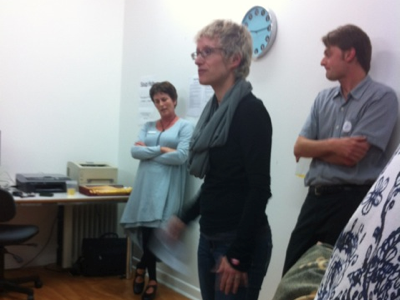 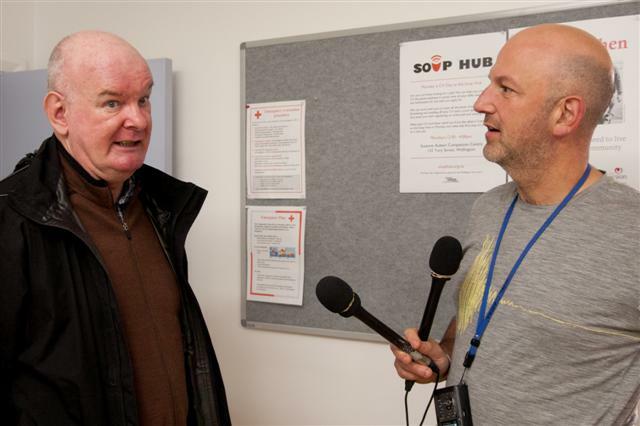 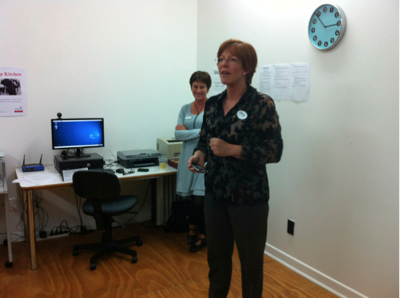 The Soup Hub was opened on Friday, 2 March 2012, by Wellington Mayor Celia Wade-Brown.